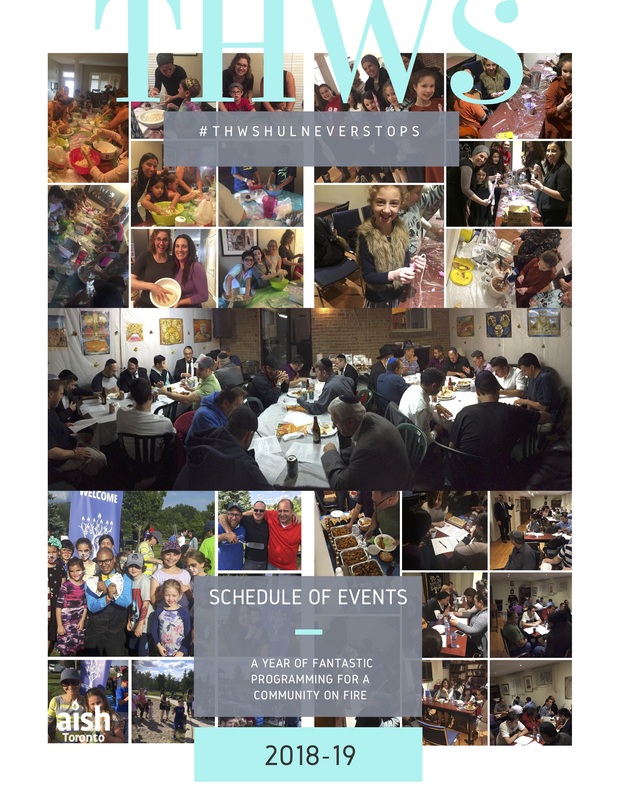 THW SHUL SCHEDULE OF EVENTS. Click on the image to view. Support the Thornhill Woods Eruv! The Thornhill Woods Eruv as maintained by the Thornhill North Eruv Committee is used by members of all shuls in Thornhill Woods. Please support this very important project. Click here for more information.